 Learn more about Journey Church at our Vision, Values, and Beliefs event. This is an in-depth conversation about Journey’s past, present, future, and who we are as a church. 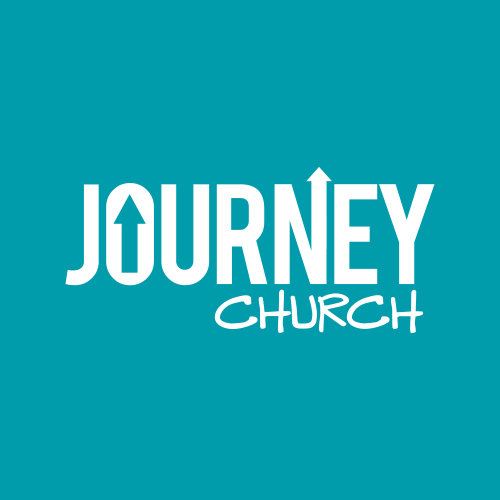 There will be time to ask questions and become a committed member (formerly “partner”) of Journey Church. Childcare and lunch are provided. Stay tuned for registration details about our next event. We will advertise online and at our Sunday Worship Gatherings.